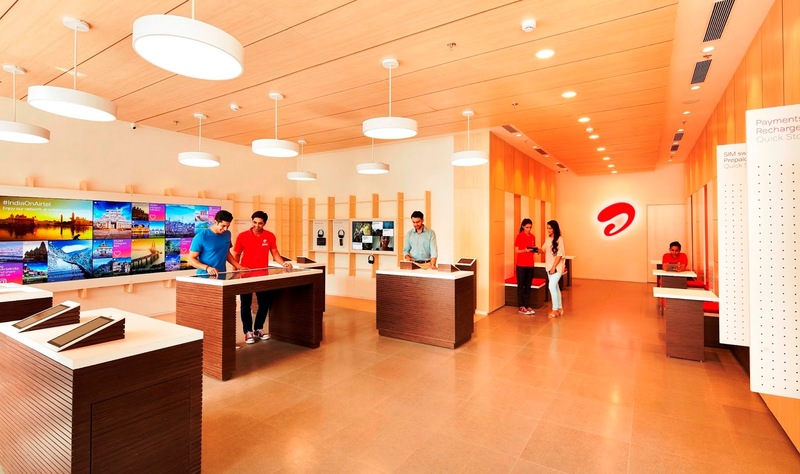 Bharti Airtel (“Airtel”), India’s leading telecommunications services provider, today announced the launch of the 100th Next-Gen Airtel Store in India with the opening of the new format store at Park Street in Kolkata. Delivering a highly engaging experience to customers, the Next-Gen Airtel stores aims to create excellence in every interaction with the customer. The Next-Gen Airtel Stores have been conceptualized by the UK based 8 Inc. The stores are open and minimalistic by design and do away with all barriers between the customer and the brand, and use cutting edge digital technologies to make the customer experience highly interactive through the concept ofShare, Create, Experience. · Share: This is the zone where customers interact with a Social Wall that collates Airtel stories and Airtel customer experiences from across the country on a digital screen. The aim is to inspire customers to imagine the possibilities enabled by the Airtel network. · Create: A first-of-its-kind, interactive experience allows customers to explore and discover Airtel services. In this zone they can design their own solutions digitally on a Touch Screen Table Top. 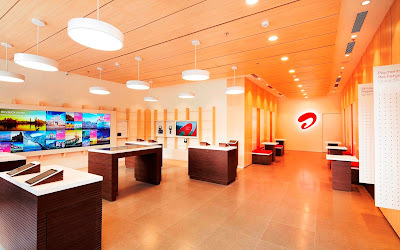 · Experience: The new stores have Digital Entertainment Hubs that enable customers to explore and experience Airtel’s digital content offerings - movies, music, Live TV, games and more. The stores also come with Digital Self-Serve zones that allows customers to pay bills, buy a new SIM, all by themselves. In addition, customers can get a first-hand experience of the Airtel network with the Open Network digital wall and give real time feedback. 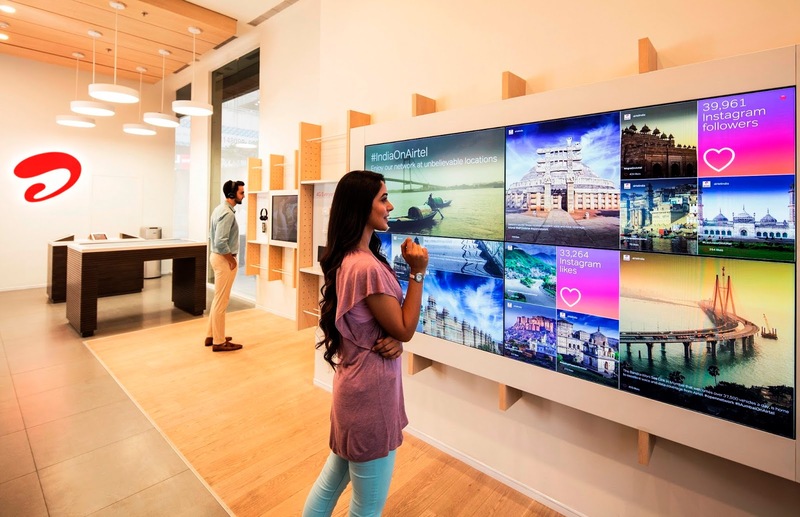 Airtel has also introduced a new behaviour model for in-store staff to reflect Airtel’s ‘Serve-to-solve’ philosophy that lets staff to focus on solving customer problems. The store staff, referred to as ‘Airtel Friends’ are empowered to deliver a service experience that is expert and warm. Next-Gen Airtel stores are part of Project Next – Airtel’s digital innovation program aimed at transforming and simplifying customer experience across all of its services and touch points.